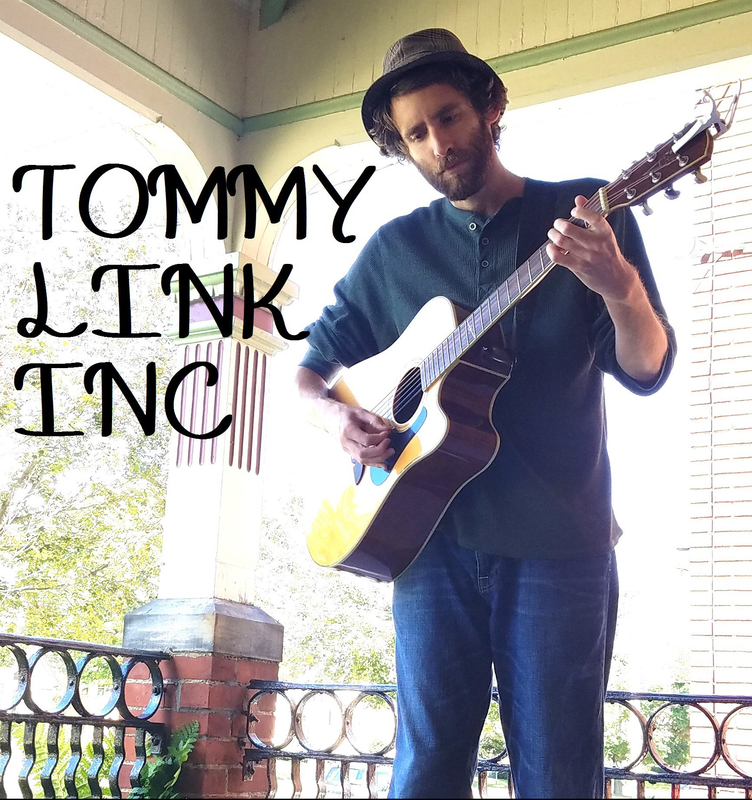 Have Sun; Will Shine | TOMMY LINK INC.
Well, there are still some chilly days here in the April of Northwest PA (there was some snow early this week… yikes…), but there’s still certainly a good amount of sunshine and the occasional warmer breeze blowing by. Either way, I have two things in mind to help with the summer time feel as we head into a hopefully well off May. 1. Gig at the Erie Kai Tavern, a lovely little bar off of Lake Erie in Huron OH. I always try to make a few appearances there each year, and this being my first of the season, that’s certainly a step in the right direction. I’ll be there tomorrow night (Saturday the 28th) starting at 8:30. 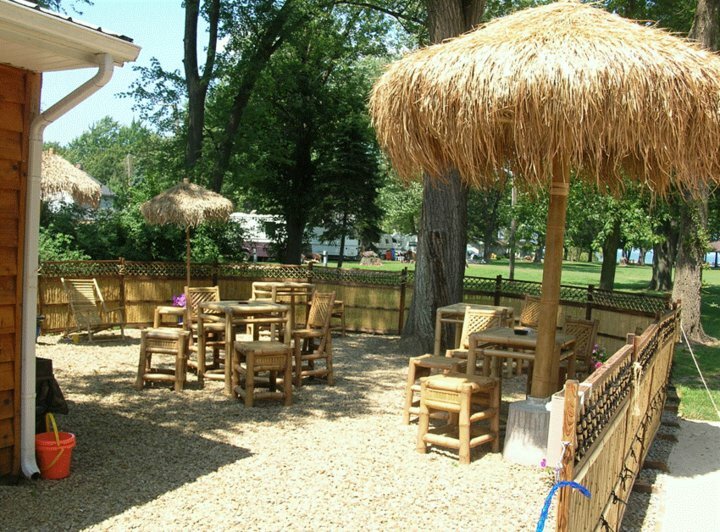 Nothing like a good ole fashion Tiki Bar to make you enjoy Lake Erie a little more. 2. A new song! Long before “The Erie Kai” became “The Erie Kai”, I was making trips to Lake Erie both on Pennsylvania beaches and Ohio beaches. The waterside lifestyle has always been a part of my life, and while this isn’t the first song I’ve written that’s set out to capture that imagery, it’s certainly one dealing with more personal reflection. It’s only the beginning of a great and eventful season. Let’s get ready for some summer time!